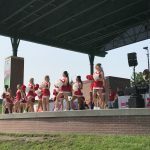 2018 Husker Rally presented by Hans Heating & Air Conditioning was on Saturday, Aug. 25th. 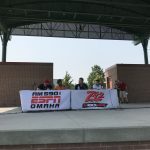 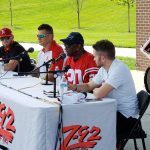 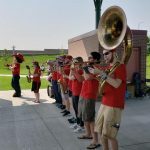 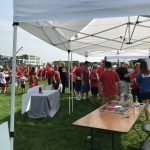 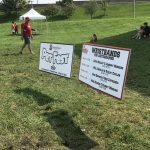 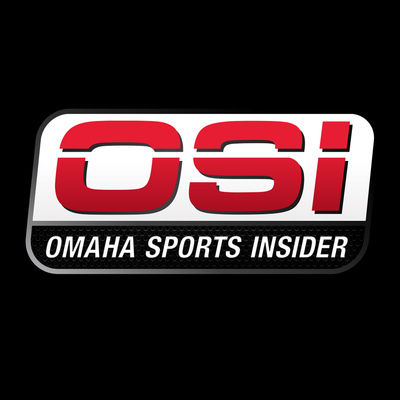 AM 590 ESPN Omaha hosted the world’s biggest Husker Rally at Stinson Park in Aksarben. 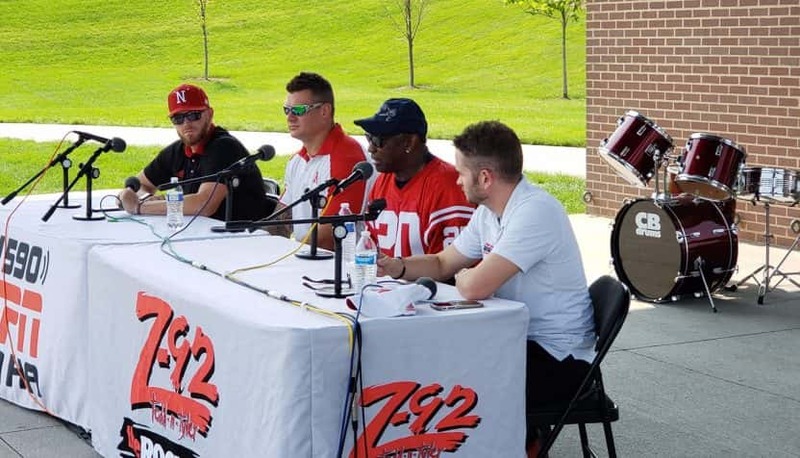 The rally was to kickoff the upcoming 2018 Husker Football Season. 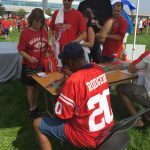 Dr. Tom Osborne even declared August 25th as Husker Rally Day. 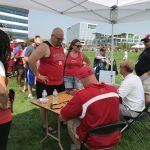 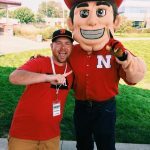 Former Husker greats: Johnny Rodgers, Chris Kelsay, Will Shields, Steve Taylor, Rob Zatechka, Danny Noonan, and Mike Rozier signed autographs in the BuildingOmaha.org Autograph Alley and answered questions from attendees and the guys from OSI in an exclusive Q&A session on the Reinhart Food Service Stage!